What's the difference between Enbridge's failed Northern Gateway Pipeline proposal and Eagle Spirit Energy's newer proposal? 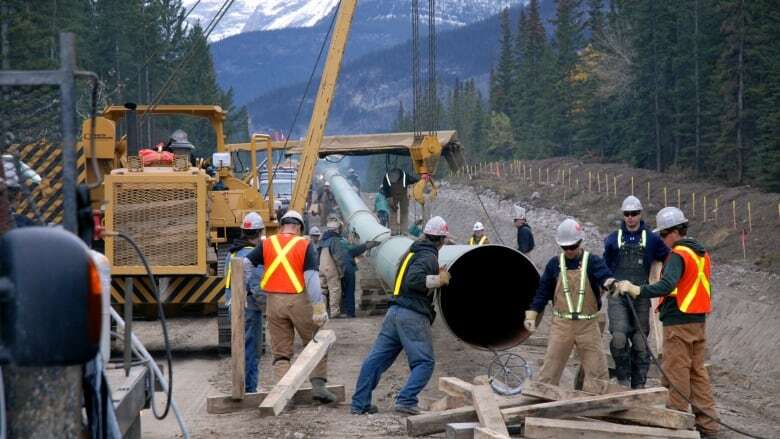 When Enbridge's plan to build the Northern Gateway Pipeline was killed by the Trudeau government in the fall of 2016, it appeared to be the final nail in the coffin for crude oil pipelines in Northern B.C. But now, First Nations company Eagle Spirit Energy has plans for a northern pipeline of its own. So why do the leaders of the new project think they can succeed where Enbridge failed? Here are four key ways the projects are distinct. At an estimated cost of $8 billion, Northern Gateway's proposed route would have run nearly 1,200 kilometres from Edmonton to Kitimat, across the central plateau of B.C., passing just north of Prince George. In comparison, Eagle Spirit Energy's 1,500-kilometre route starts much further north near Fort McMurray and runs across B.C. north of Fort St. John before turning southwest toward Prince Rupert. While the longer, more mountainous route puts the cost at $16 billion, it also would put the pipeline in territory where it has already found more First Nations support. 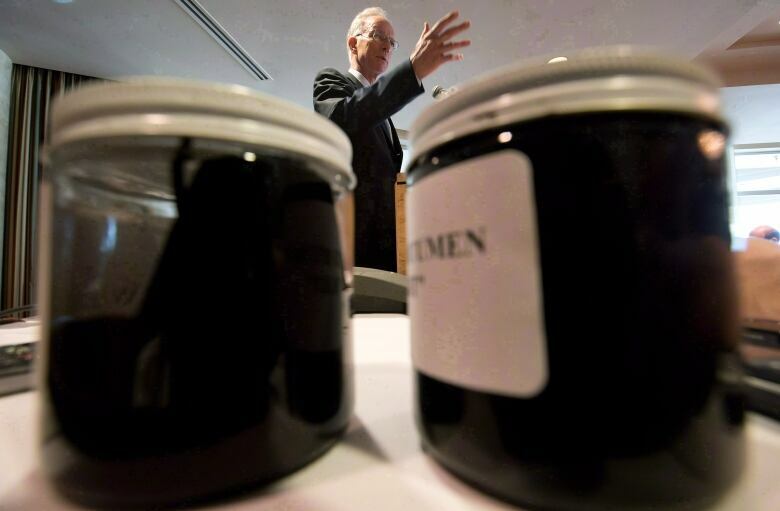 Northern Gateway was intended to carry diluted bitumen to the coast while a second smaller pipeline would carry the natural gas condensate used to dilute the bitumen back to Alberta for reuse. In comparison, Eagle Spirit Energy's pipeline would carry medium to heavy crude without condensate. This means the project will need a refinery in Alberta to turn the bitumen into crude oil, which will add to the cost of the project. This matters because pipeline critics say diluted bitumen would be much harder to clean up than crude oil after a spill because it is thicker and would sink in water. In fact, Eagle Spirit Energy CEO Calvin Helin says First Nations would only support the pipeline if it did not carry diluted bitumen. While there was an informal ban and a Coastal First Nations ban, there was no actual legislation banning tankers from the North Coast when Northern Gateway was proposed. 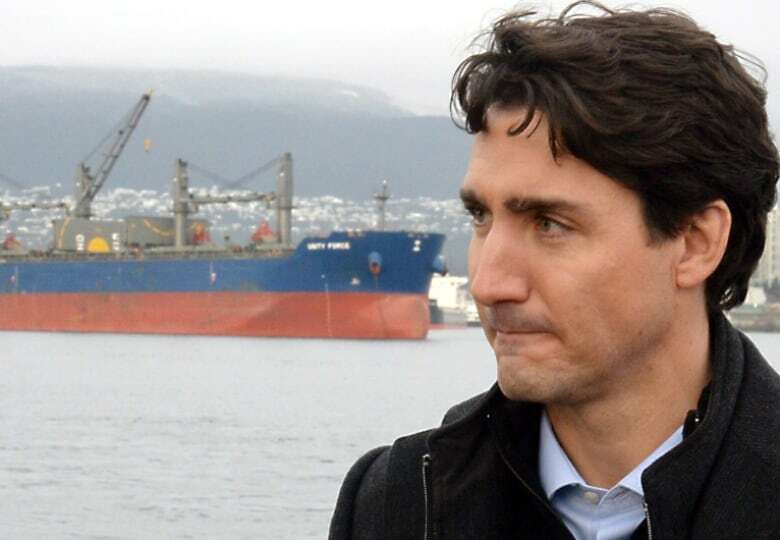 But the day Trudeau axed the project, he also announced plans to formally ban tankers from the North Coast with new legislation. When Bill C-48, becomes law later this year, it will be a significant obstacle for any northern pipeline proposal. 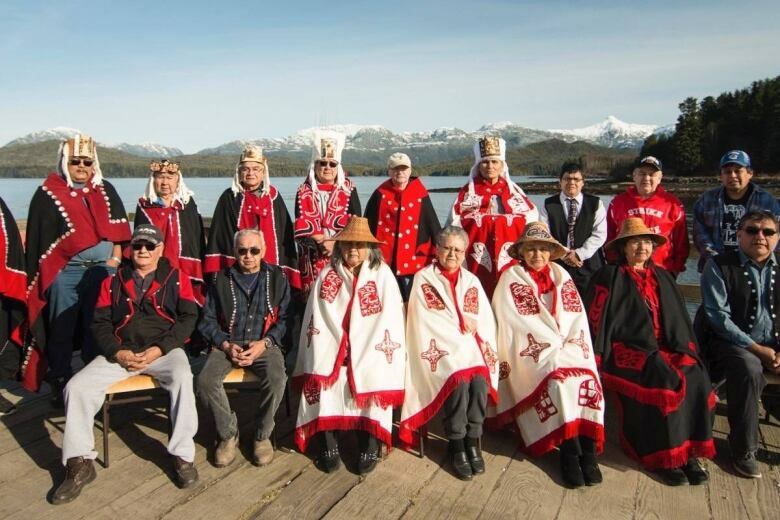 But the elected mayor of the Lax Kw'alaams Band has already launched a constitutional challenge of the ban, and if that fails Eagle Spirit Energy says it has a deal to the port terminal in Alaska if necessary to bypass the ban. Different members of the Lax Kw’alaams First Nation have both supported and opposed the Eagle Spirit Energy pipeline proposal. While Enbridge claimed to have First Nations support for its project, it faced stiff resistance on the ground and in court from First Nations. In 2016, the Federal Court of Appeal ruled that Canada had failed to properly consult First Nations, striking a major blow against the project. In comparison, the CEO of the Eagle Spirit Energy project is a member of the Lax Kw'alaams First Nation where the pipeline would terminate. 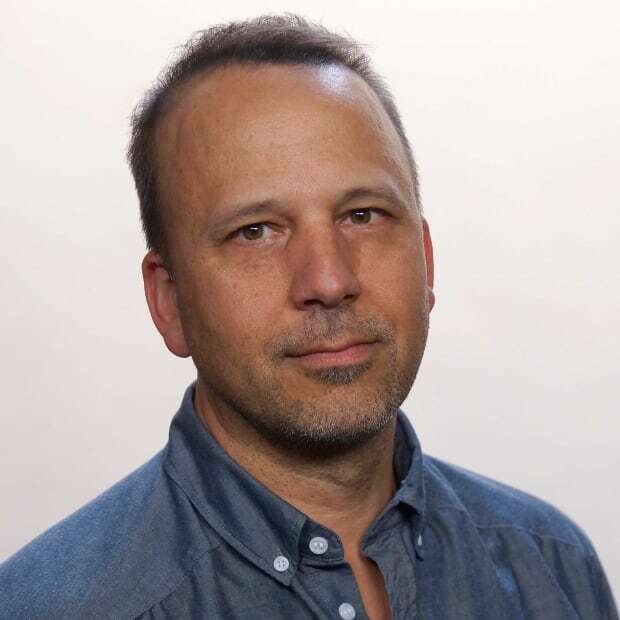 Calvin Helin says he's been working for five years with other northern Alberta and B.C. First Nations to try and reach agreements along the entire pipeline route before putting the project forward for approval. But even within the Lax Kw'alaams band, there is significant division, with some hereditary chiefs saying they have not given their consent to the project, and it remains to be seen if final agreements will actually be signed with all the First Nations along the route.